July 21 to 27, 2019. Carstenz Pyramid, or Punchak Jaya, the highest peak in Oceania, is included into the "Seven Summits" program. The mountain is not so easy from the technical standpoint and not only requires some climbing skills, but also a harsh trek to the mountain through the New Guinean jungle. We offer seven-day express ascent to the Carstenz Pyramid with a helicopter transfer to the base camp. Tour to Carstenz Pyramid, or Punchak Jaya, the highest peak in Oceania, is included into the "Seven Summits" program. The mountain is not so easy from the technical standpoint and not only requires some climbing skills, but also a harsh trek to the mountain through the New Guinean jungle. We offer seven-day express ascent to the Carstenz Pyramid with a helicopter transfer to the base camp. USD 6900subject to 5 participants. Estimated cost of international flight Moscow - Timika - Moscow: USD 700 – 800. Arrive to Timika, transfer to hotel. We have meeting in hotel, prepare the equipment and buy food for our trip. Whole day for acclimatization at 4200 m above sea level and training with railing ropes. Early dinner and go to bed before night summit push. At 03:00 – 03:30 in the morning start to climb to the Carstenz Pyramid (4884 m). The way to the summit and back takes 8 to 12 hours. Rest in base camp. Spare day and full day rest in camp or, if the weather favors, flight back to Timika by helicopter. Flight from base camp to Timika by helicopter or, if we arrived to Timika one day earlier, spend day in Timika. Spare day in Timika and evening flight back home or further destination. * Schedules can be changed due to weather conditions and to this end 7 days needed for all trip (with 2 spare days)! * Arrangement of 2-days program (or more upon request) to Wamena to Dani tribe and Dani Pig ceremony is possible upon request for additional cost. We find the most astonishing places on Earth and speed up to reach them. Our motto is to go ahead of road roller, touch the unique and unknown, before it disappears. Wherever we go, we look for challenging activities and adventures, filling the journey with absolutely different spirit and emotions. That is why people join us over and over again. In our trips we pay special attention to safety. All our travels are based on personal experience, equipped with the best gear, involving proved providers and experienced local guides who perfectly know local features. We have a unique experience of the most offbeat expeditions and ascents, deep knowledge of countries and peoples, and are ready to share it with you. 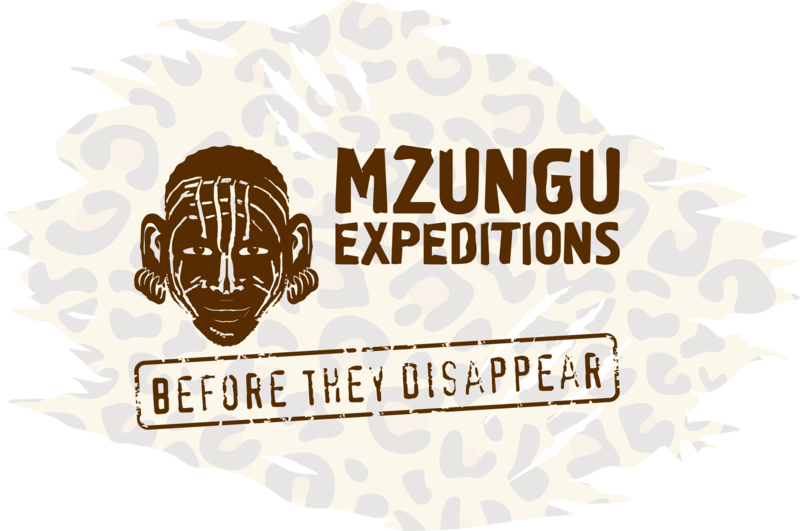 All the expeditions and climbings are guided by Mzungu himself, guaranteeing exciting traveling and your comfort. All our trips are reach in adventures, with high quality accommodation, transportation and meals included. We do not save on it. Thanks to solid contacts with reliable providers we offer really good prices and high quality.